Welcome to Brown Excavating, Inc. If you’re looking for high quality and personal service, you’ve come to the right place. At Brown Excavating, Inc. we’ll give you the attention and personal service you’ll come to expect. 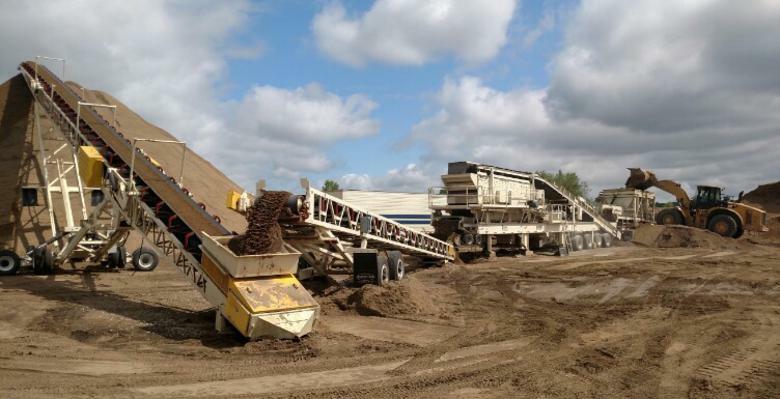 We offer the best services in all types of crushing and screening. Brown Excavating, Inc. is located in Glenwood since 2007. Let us put our experience to work for you.